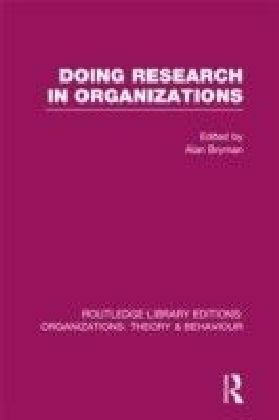 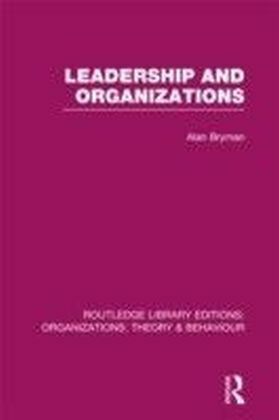 This textbook provides first-hand, inside accounts of the process of doing research in organizations. 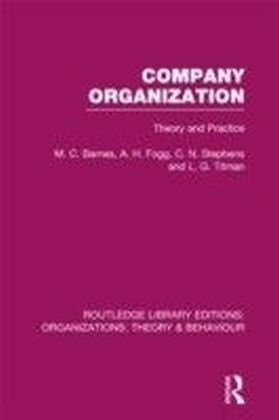 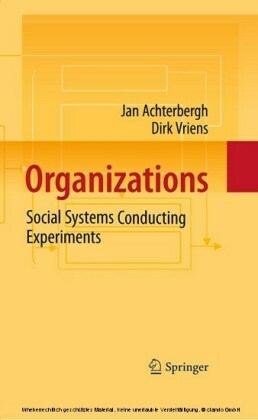 It is intended both for students of research methods in sociology and social psychology, and for students of organization studies, organizational behaviour and management. 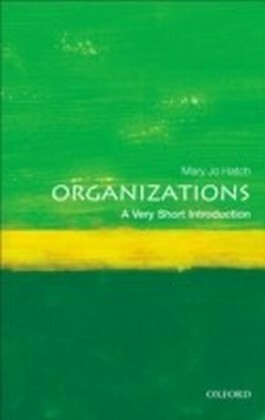 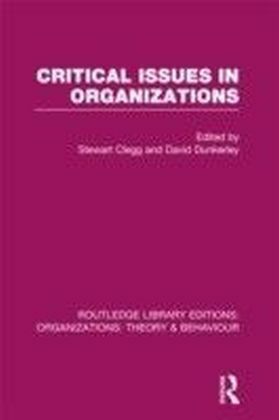 The contributors tackle such problems as: gaining access to organizations, 'getting on' in organizations, quantitative and qualitative styles of investigation, the use of historical materials, the effects of resources on the context of research, the part played by political factors in organizational research, the relevance of grounded theory and conducting research within a cross-cultural framework.